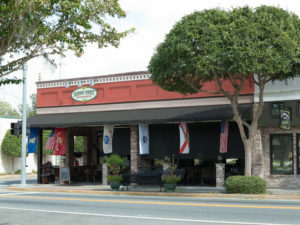 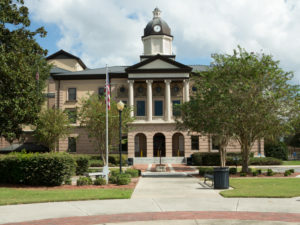 If you’re driving east or west along Interstate Highway 10, just south of the Florida/Georgia border, you’ve likely missed two small historic cities in our Natural North Florida region. 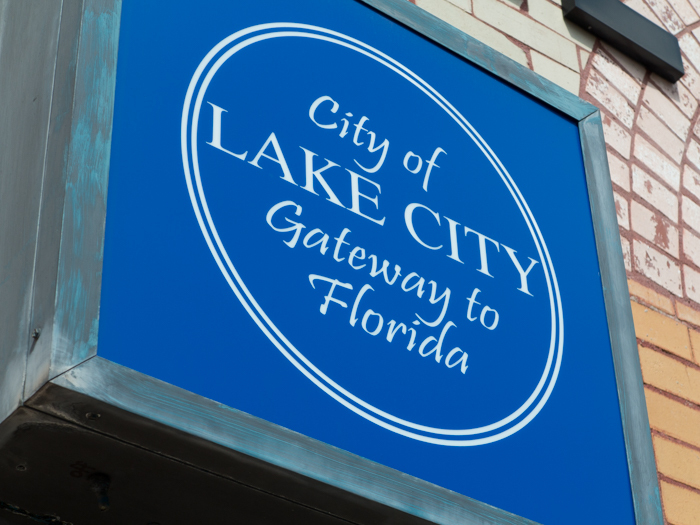 Yes, there are signs west of I-75 directing you to Live Oak and some to the east, pointing towards Lake City. But if you just keep your speed at a “leisurely” 70MPH, you’re missing a great deal of scenery and local history by not taking a trip along US90. 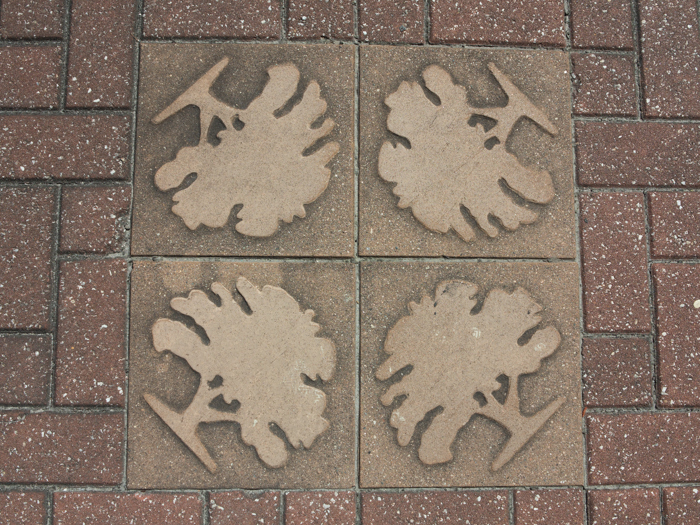 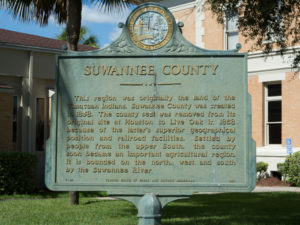 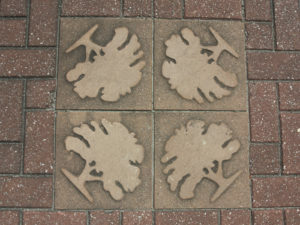 The town of Live Oak is the county seat of Suwannee County. 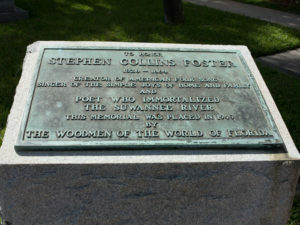 The county is appropriately named after the mighty Suwannee River, immortalized in Stephen Foster’s song. 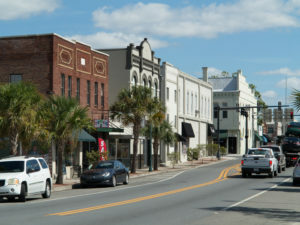 US90, the “old road” runs right through the middle of Live Oak, which has kept its quaint look over the years, despite the outbreak of big box stores near the intersection of US129 and I-10. 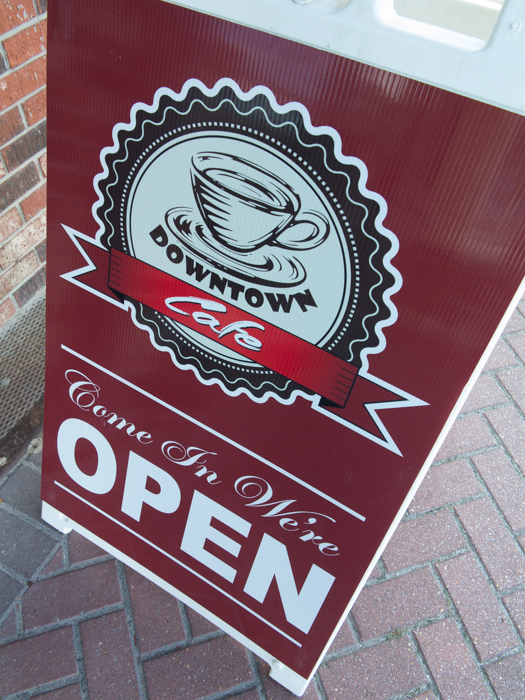 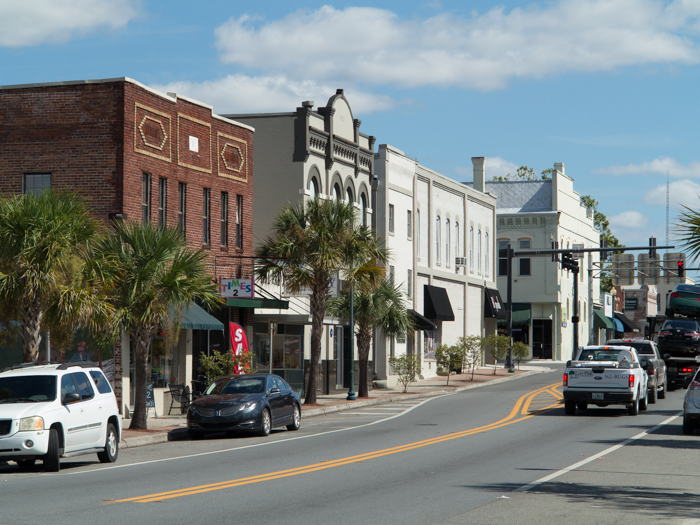 Take some time to wander the streets in downtown Live Oak, where you’ll find good eats, interesting architecture and shopping. …and, if you’re a music lover, don’t forget that world-renowned Spirit of the Suwannee Music Park is just north of town on the banks of the Suwannee River! To the east of I-75, in Columbia County, take some time to explore the town of Lake City. 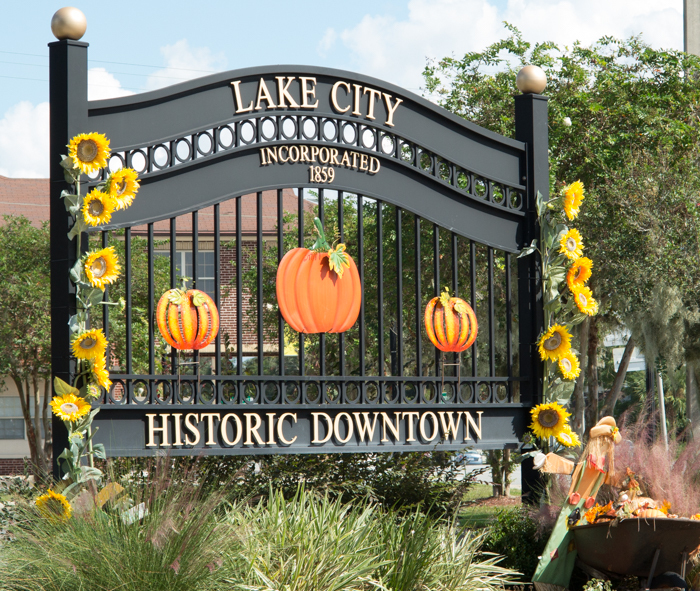 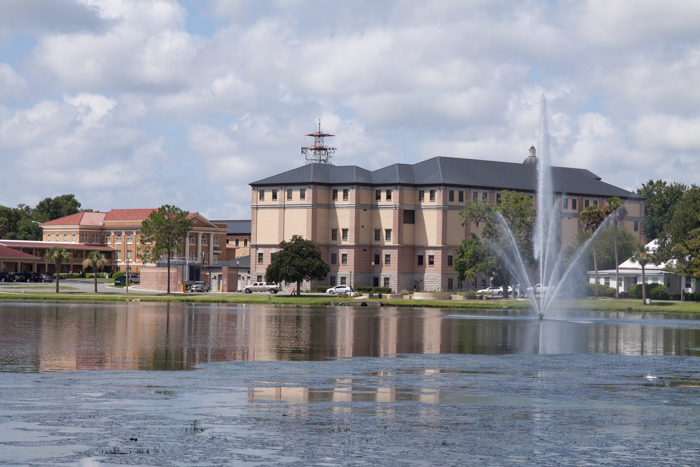 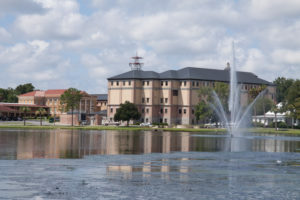 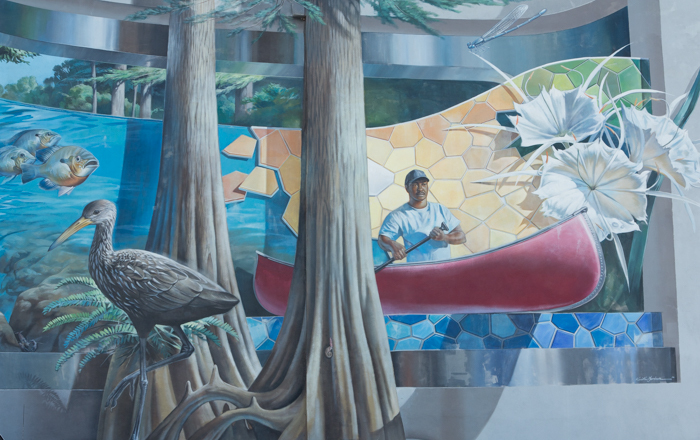 Originally named “Alligator” by early settlers, Lake City has lakes and lakes have “gators”. 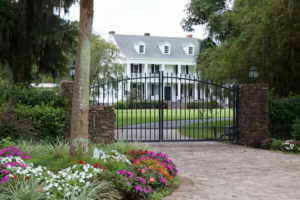 But don’t worry–they’ve been told to leave visitors and tourists alone! Lake City bills itself as the Gateway to Florida, as it lies at the intersection of US90, US441, US41, I-75 and I-10–all major routes. This nexus has led to much growth for the area, but the central downtown has kept its unique look. 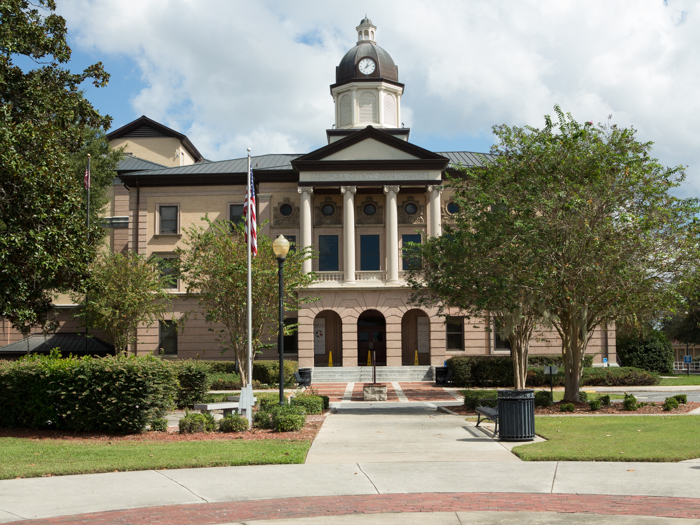 Classic government buildings make up much of Lake City’s downtown, but by taking a short trip off the main roads, you’ll find more interesting architecture, great restaurants and historic homes. 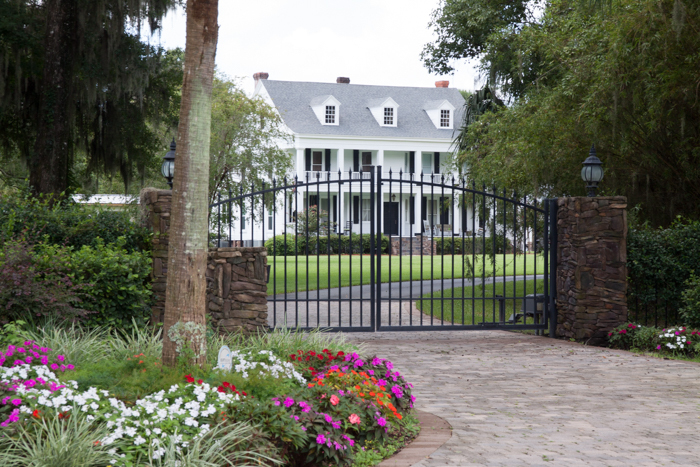 Many visitors to our 14-county Natural North Florida region come to experience nature in the form of our vast collection of rivers, springs, or our Gulf of Mexico coastline. 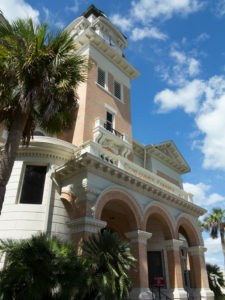 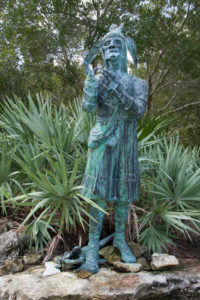 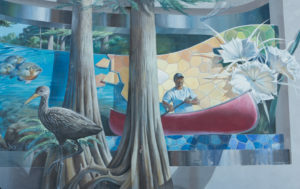 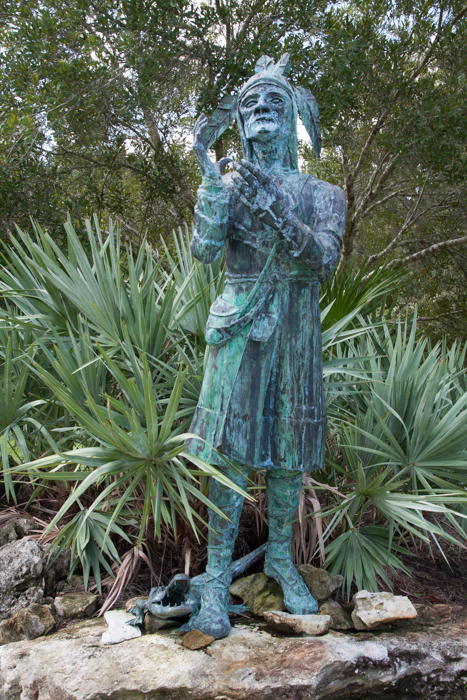 But our smaller cites, like Live Oak and Lake City, offer a look at a different side of Florida, giving them an opportunity to learn about the region’s rich history and our small-town “way of life”.